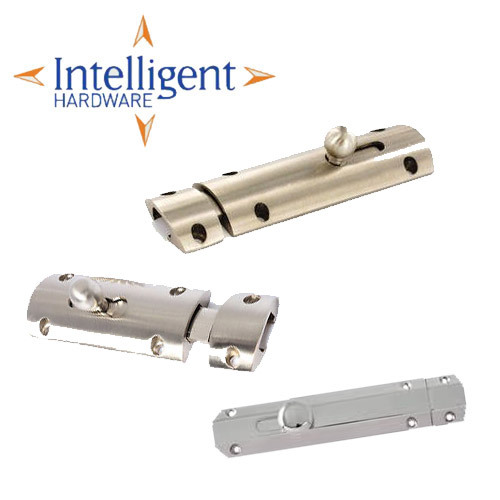 At CNS Powertools, we stock a range of barrel bolts and mortice locks. 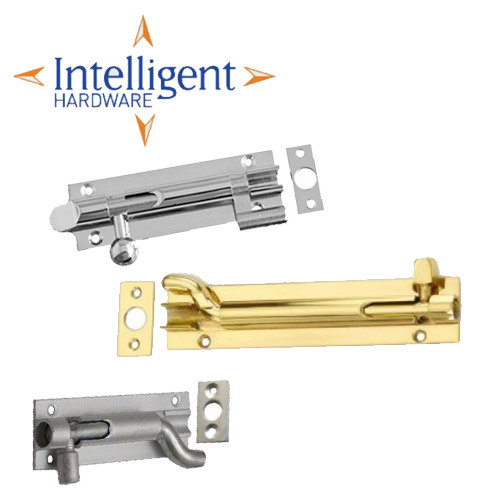 These days when installing new doors, it is a requirement to install a security element, whether this be a flush bolt or padlock we can advise on the best product for your requirements. With a range of light duty to heavy duty barrel bolts in stock, we can be sure to have the item you are looking for. 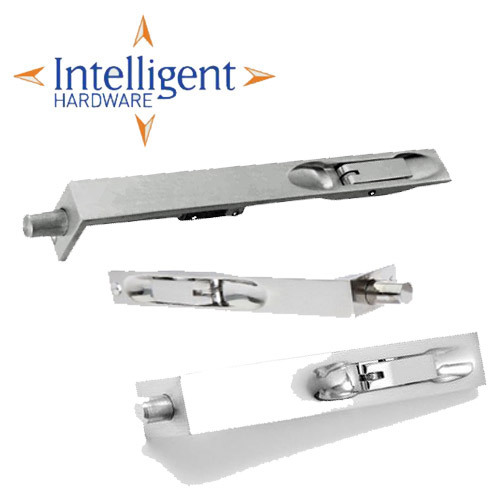 Our range offers barrel bolts with different design features, therefore whatever your environment, there will be a product that is the perfect fit. 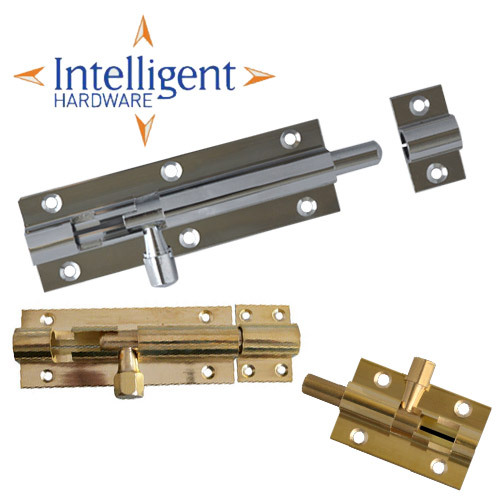 Shop now to browse our full range of barrel bolts and mortice locks.